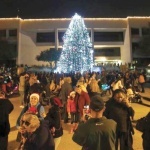 Since 2011, visitors from across North Texas and around the country have enjoyed one of the rare German Christmas Market experiences in America at the annual Christkindl event here in Arlington. 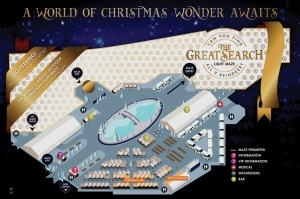 This year, it all expands into an extravaganza of Enchant: The World’s Largest Christmas Light Maze and Market. Promoters promise the Lone Star State is about to get a lot brighter. “A world of Christmas wonder awaits at Enchant. Surrounded by millions of dazzling lights, the memories you make at Enchant will last well beyond the holiday season. A look at the layout of the event, shown here, seems to confirm the reality of that promise in an all-new adventure at Arlington’s newest annual attraction. Let’s take a look at the main features described on Enchant’s website, enchantchristmas.com – a good place to check routinely to keep up with details of events and activities throughout the duration of all the happenings. The all-new Texas Christkindl Market Lane: The market huts are the home to authentic German, international and local vendors representing gifts from home décor, jewelry, gourmet foods and holiday specialties – all anchored by the world-famous Kathe Wohlfahrt Christmas Store. 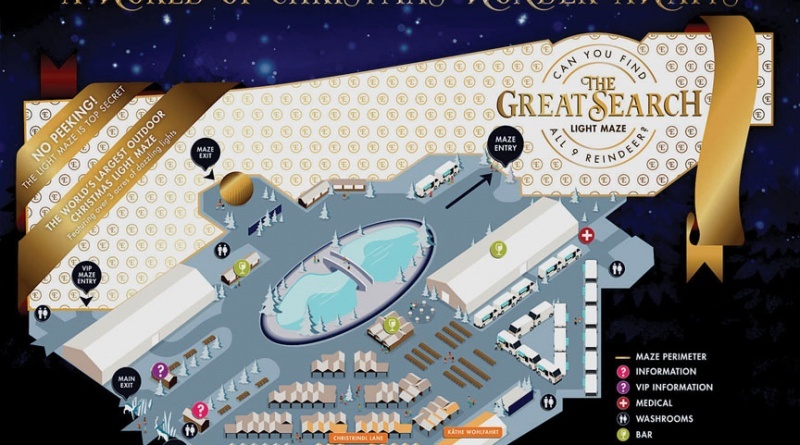 The World’s Largest Light Maze: Here is where Santa’s reindeer went missing! Can you complete the maze and help save Christmas? The Skating Pond: Experience a taste of Central Park at the ice skating pond. Bring your own skates or rent them there. Santa’s Palace: Visit Santa Claus in his one-of-a-kind golden palace. Eat & Drink: There will be more than 20 food trucks serving everything from funnel cakes to delicious dinners. Live Entertainment: Enjoy nightly live music and entertainment. Kids Mini Maze: Sit back, enjoy a beverage, and let your kids run free in the maze. VIP Experience: This provides a private entrance to the event maze, plus an exclusive lounge with an extensive gourmet-catering buffet filled with festive foods and desserts. 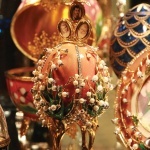 Visitors will want to plan for two to three hours to experience all the activities and then allow for some more time to shop the market vendors. Children age four and under are free, and so is parking. There are a variety of general admission prices, family pack, military, and senior packages. You can find the details at enchant.ticketzone.com. Be sure to check out those VIP ticket details that include the aforementioned exclusive access, the all-you-can-eat gourmet catering with dessert bar, fast pass entry to the light maze, access to the heated tent with seating (that will come in handy on the cold days), and more. It all begins on Nov. 25, and the event will run through Dec. 31. Enchant will be open daily from 5 p.m.-11 p.m. Just head for Globe Life Park Lot F and get ready for a holiday adventure like none other. Our Christkindl tradition has taken on a whole new era. It’s an experience not to be missed.